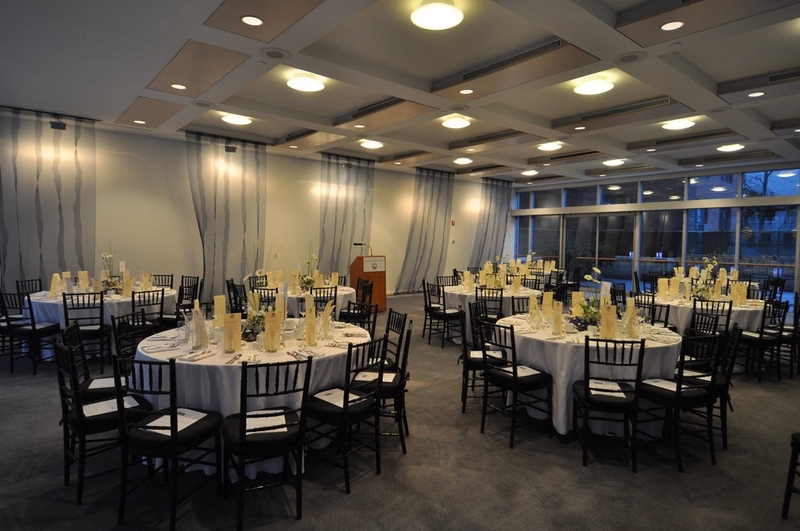 Located in the Scandinavia House, Volvo Hall is a great venue for hosting private and corporate events. An indoor meeting hall opens up to a lovely outdoor terrace, covering a total of 1600 square feet. Seated dinners can accommodate up to 120 guests, while cocktail events can host as many as 250 guests.